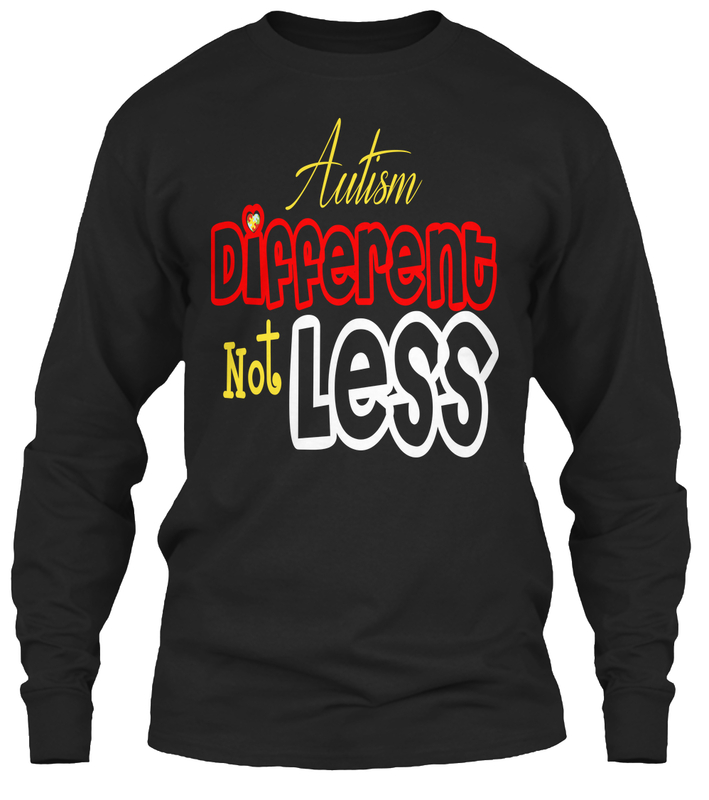 Its true Autism means you are Different, Not Less. 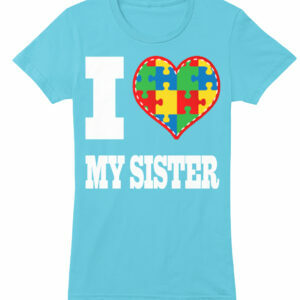 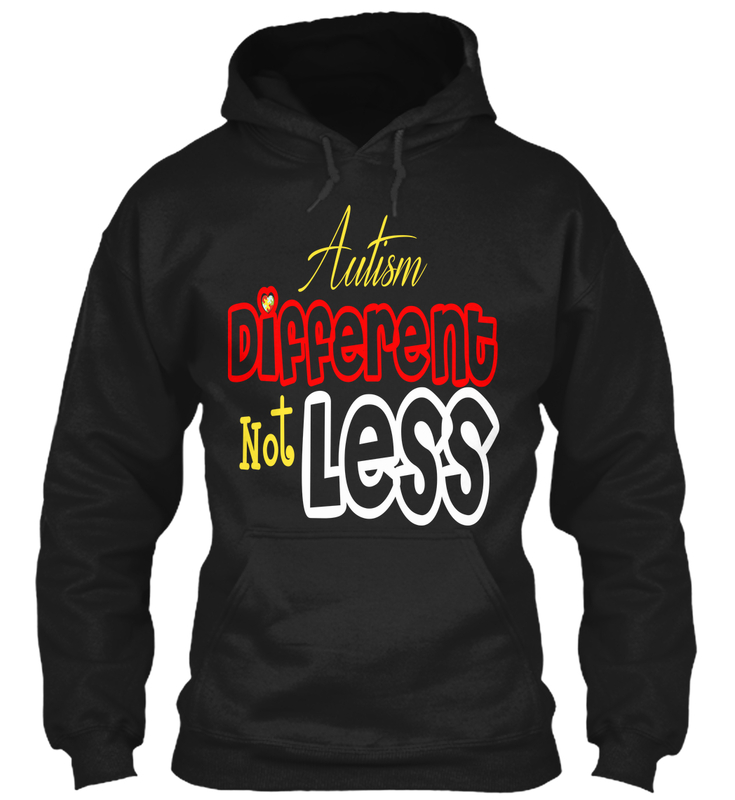 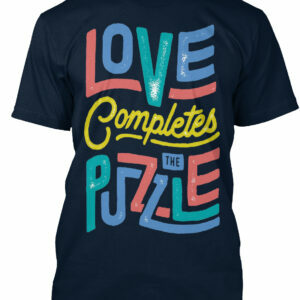 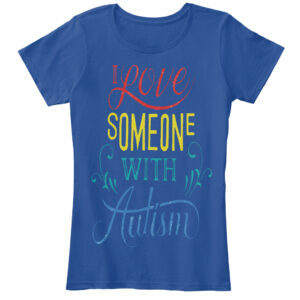 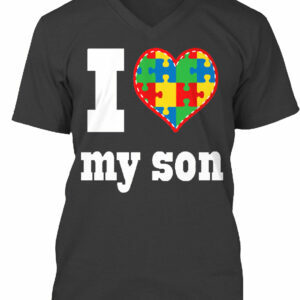 Support Autism Awareness and buy this shirt or hoodie for yourself a friend or family member. 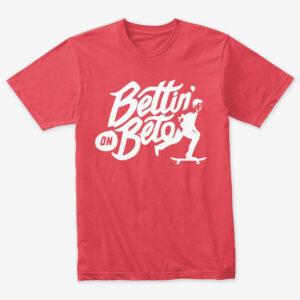 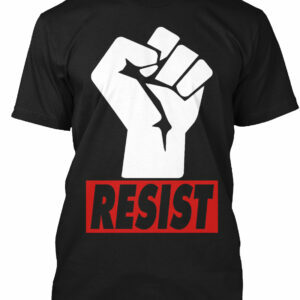 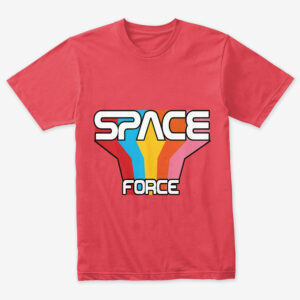 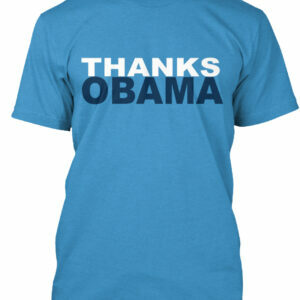 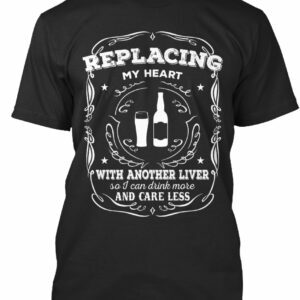 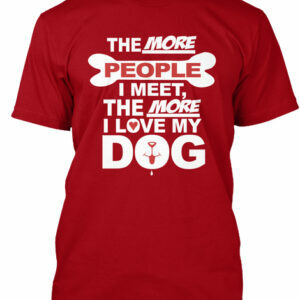 Click “Buy It Now” to choose a size. 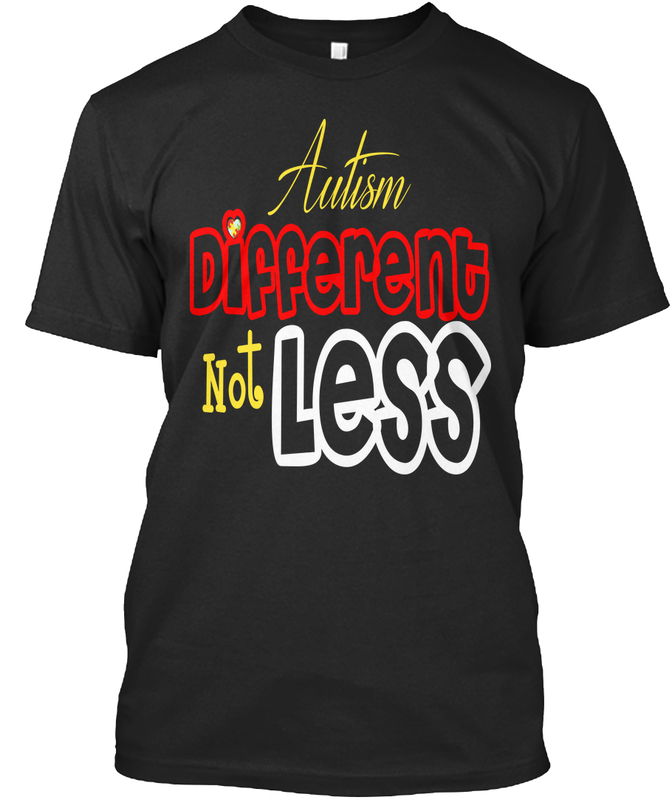 Select “Additional Styles” for more product options. 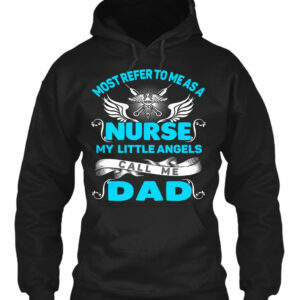 Don’t forget to ‘like’ and share!